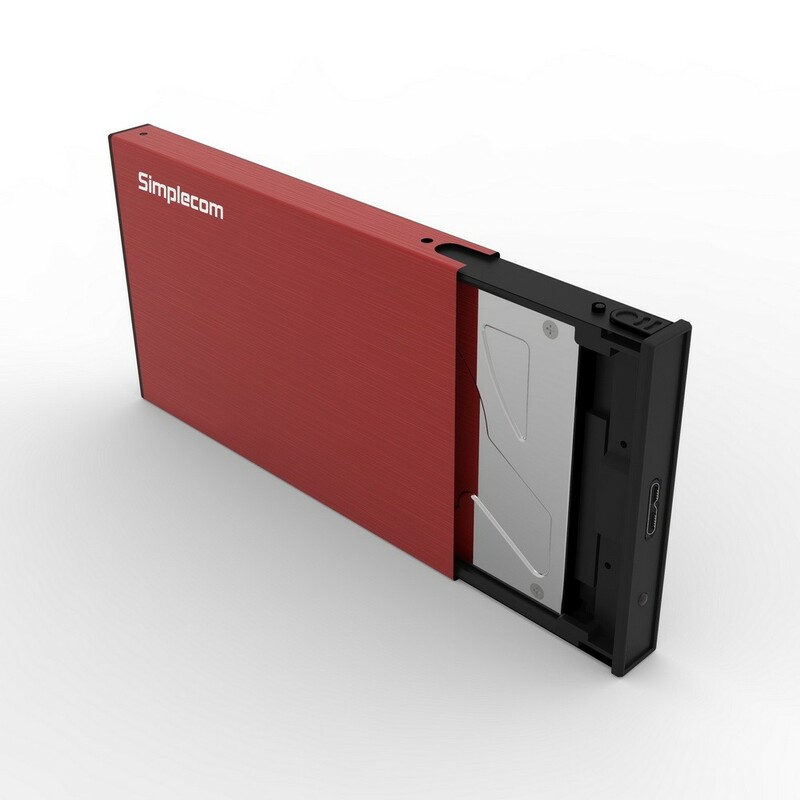 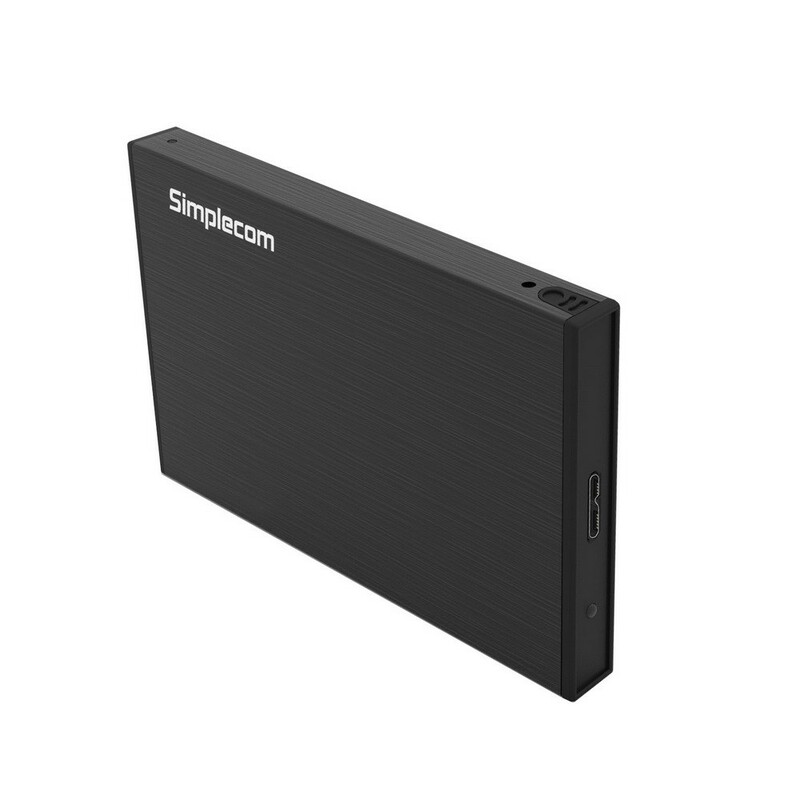 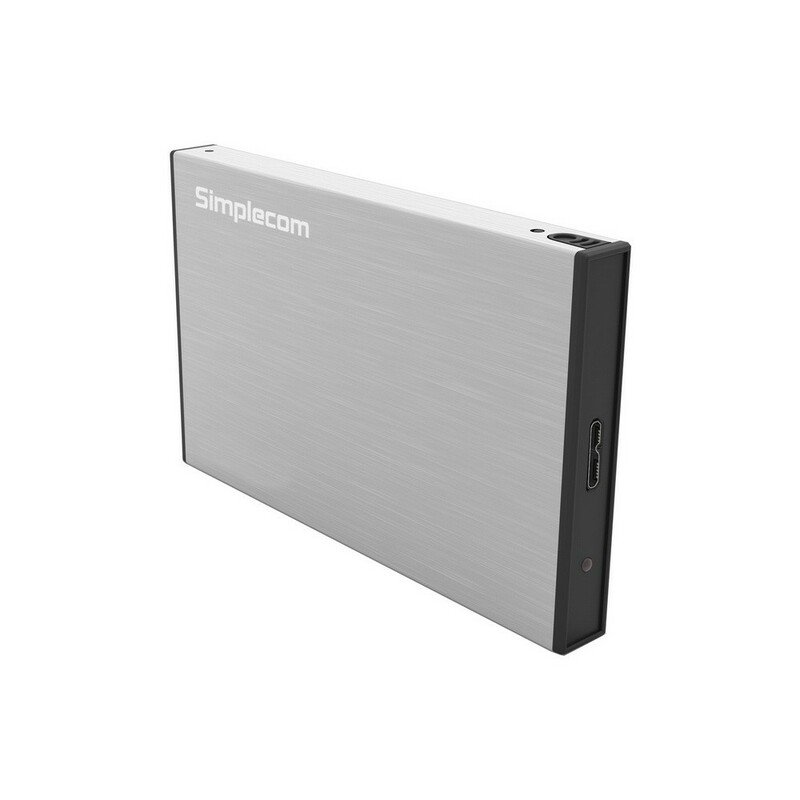 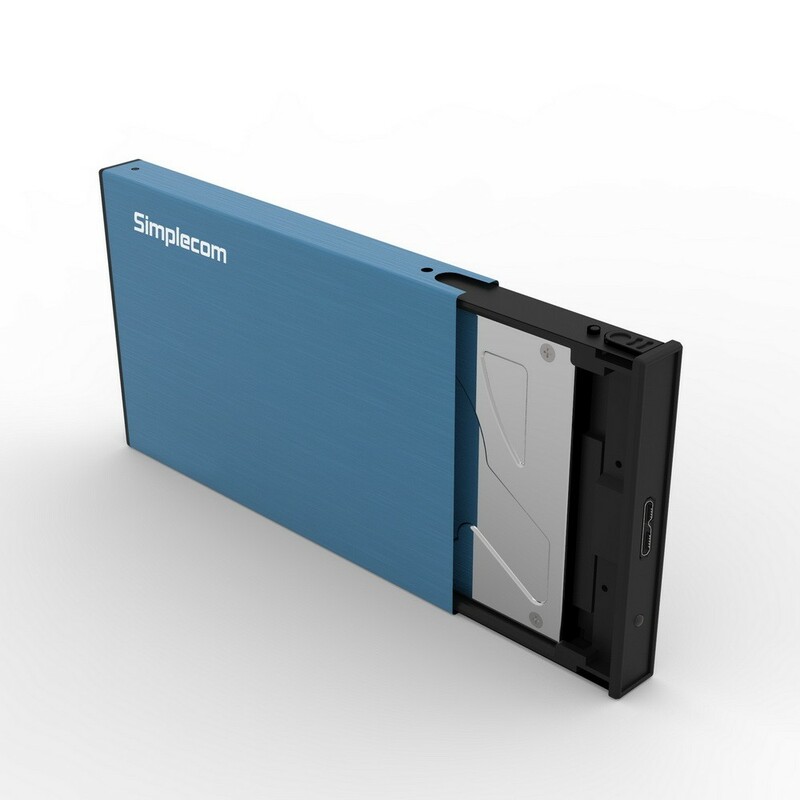 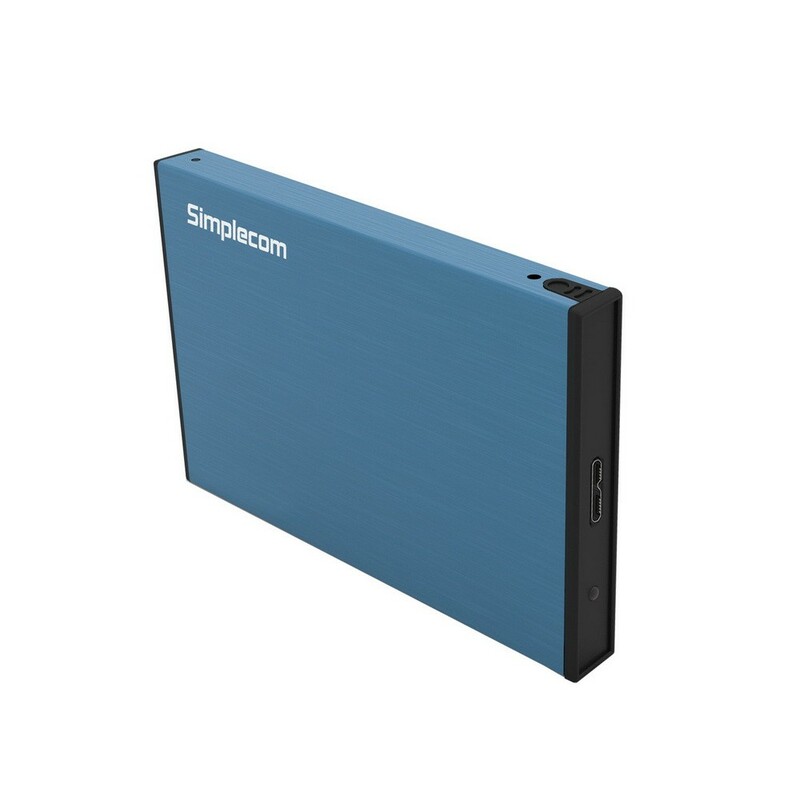 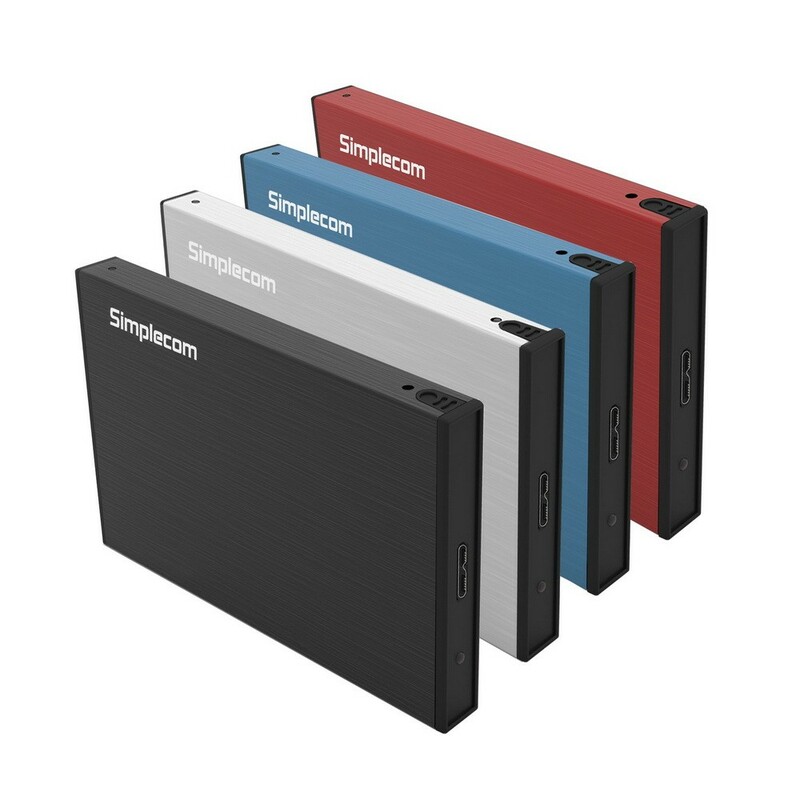 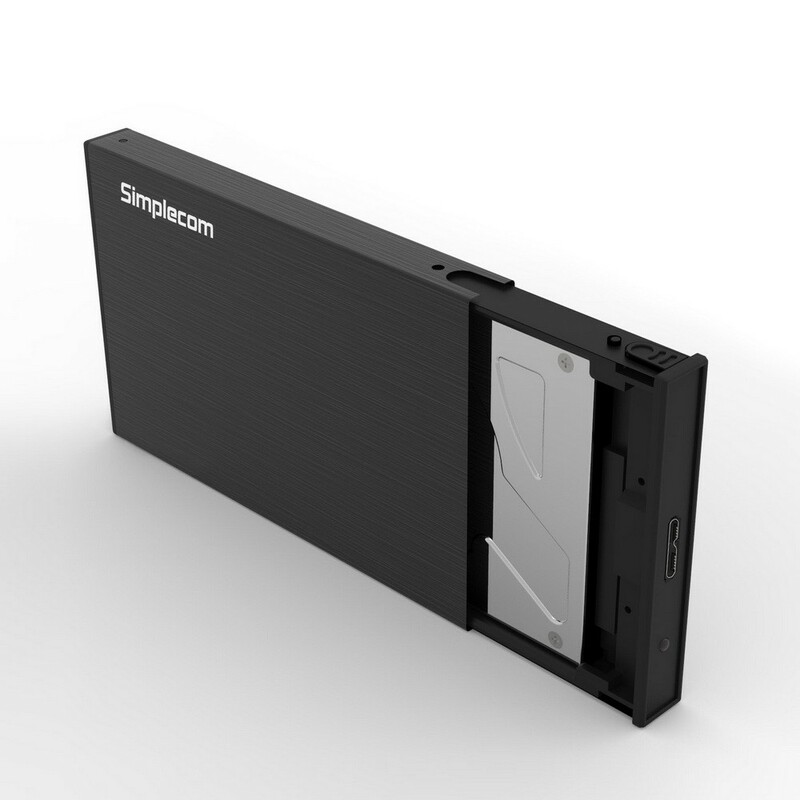 Simplecom SE218 USB 3.0 Hard Drive Enclosure turns most SATA 2.5" laptop internal hard drives or solid state drives into a SuperSpeed USB 3.0 external storage device. 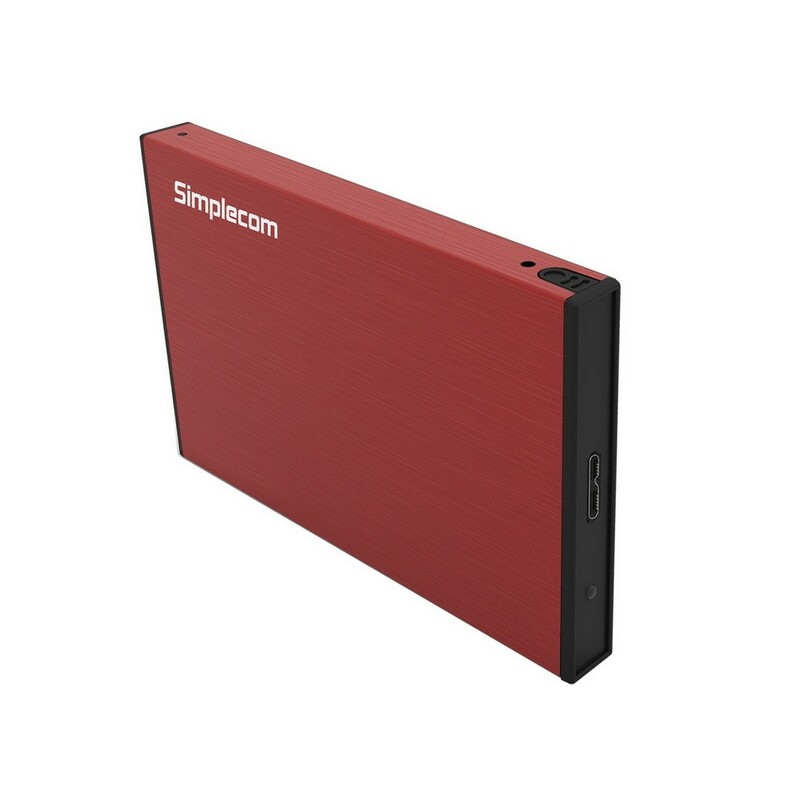 It is also backward compatible with USB 2.0 and 1.1 at their native speeds. 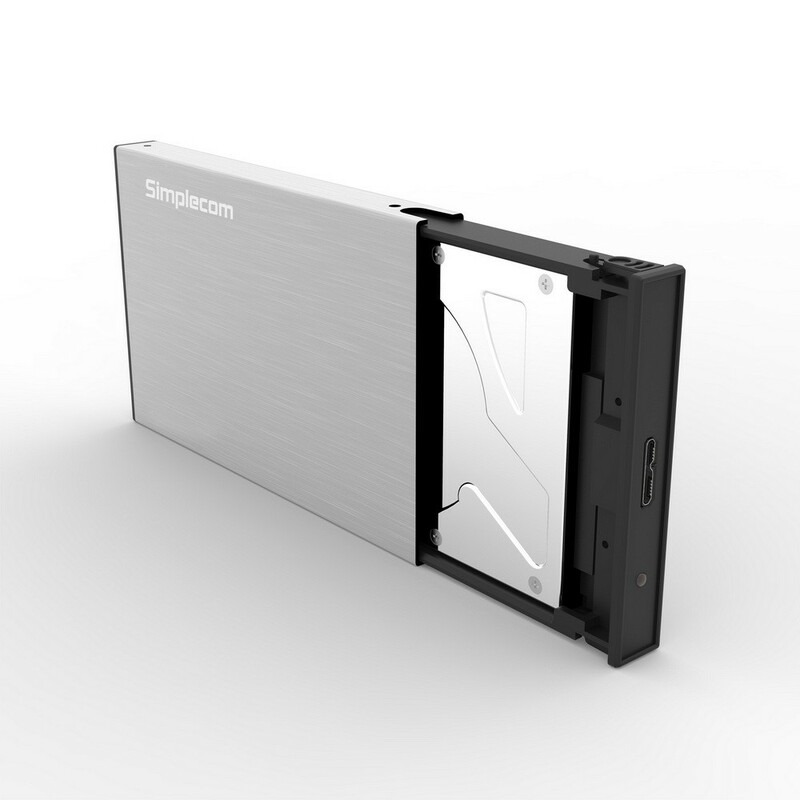 SE218 USB 3.0 Hard Drive Enclosure features ultra slim design, lightweight, and aluminium casing for effective heat dissipation and quiet operation, also the Tool-Free design allow to mount Hard Drives in seconds without Tools and Mounting Screws , allow to accessing multiple 2.5" Hard Drives easily.